Gaming Studio. Dell's 17-inch studio series brings power for applications and games right to your desk. The stunning 17-incher puts the power of the ATI HD 5650 graphics chip right at your fingertips--the question is, does it put up respectable numbers in the middle-class gaming segment? Read on to find out! Dell's Studio lineup eclipses their Inspirons in pretty much every way. Better builds, better parts, better features, and in the long run, better values. So how does the Studio 17 stand on its own? Pretty well, actually. There's no mistaking the line is designed to be more of a value (although the current pricing wouldn't necessarily have you believe that), but the blend and balance of performance and features are definitely there. 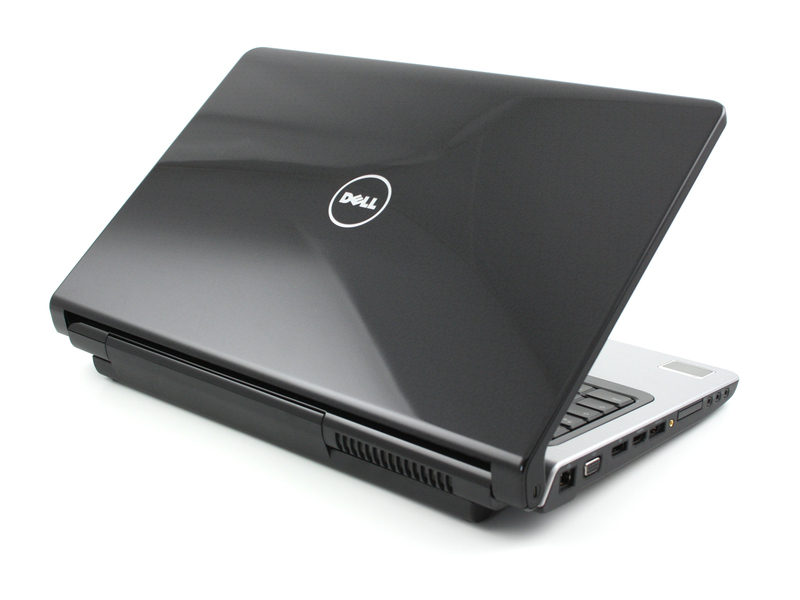 Dell's Studio 17 1749 is a 17in notebook that can be used as a business laptop, gaming PC or even as a media centre. It provides good performance, plenty of hard drive space and even its battery life is acceptable considering the size of the notebook. A less glossy screen and bezel, and a solid keyboard would improve the overall package. But apart from those quibbles, there is a lot to like about the Dell.